Cuccio Naturale Butter Blend Tuscan Citrus Herb - Rs 2970/- for 240 gm. Cuccio Color - Manhattan Mayhem - Rs 675/- for 13 ml. 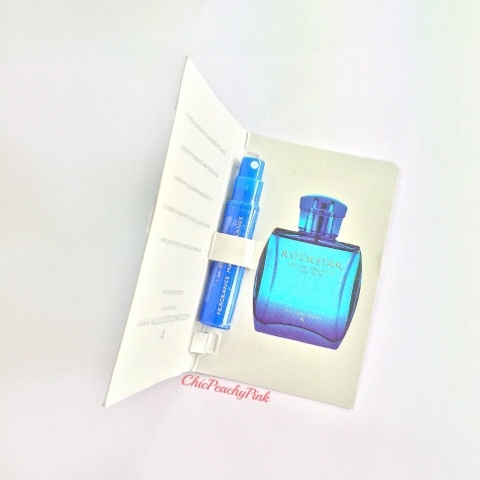 All Good Scents Perfume Vial - Rockstar - Rs 750/- for 50 ml. In the products that I received there was an evident tie between the products I liked the best. The Votre Sun protection and the Cuccio Nail enamel in Manhattan Mayhem were both truly spectacular products. 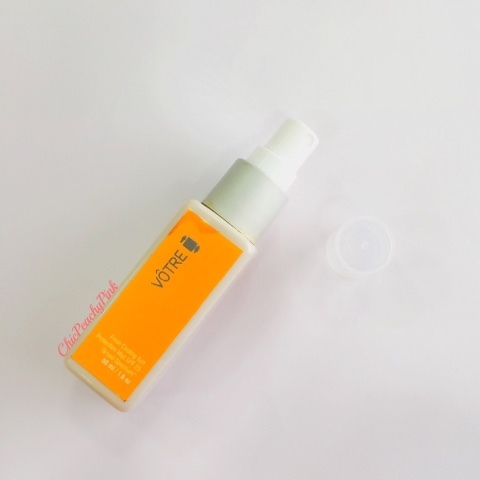 Votre Fresh Cooling Sun Protection Mist SPF 25 : The concept of a sun protection mist is pretty new to me but at the same time it sounds very interesting. I was really pleased with this product as the product reduced the application process time by nearly half as it gets absorbed instantly. It is quite light in texture and the mist form makes the product spread evenly. Cuccio Hand, Feet and Body Cream. Cuccio hand, feet and body cream: The packaging of the cream is the cutest of all as it came in a tiny white colored tube which is easy to carry around. It has natural ingredients like Tuscan citrus herb and butter. Only a little product is required for application. 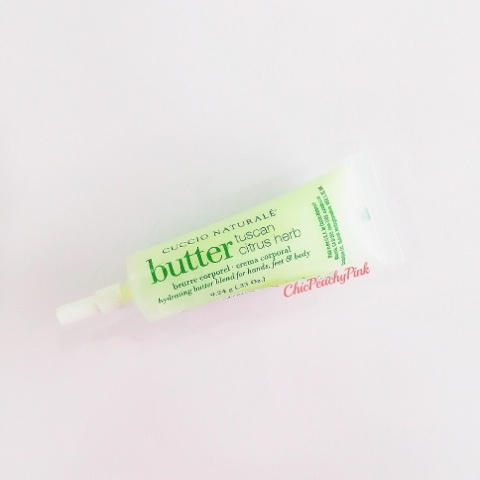 After application the product gets absorbed almost instantly and the smooth effect of the butter can be felt, which is not to be confused with greasy. 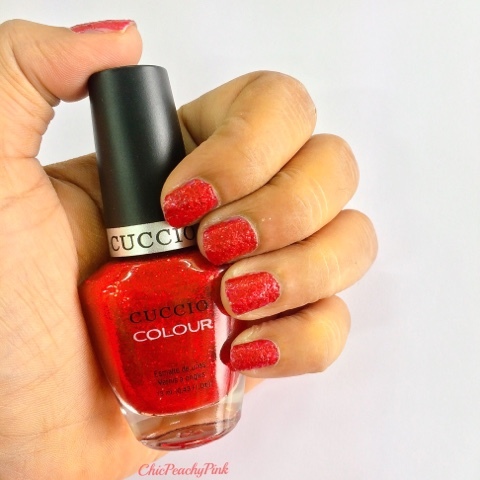 Cuccio Color - Manhattan Mayhem: The nail enamel that I got was a beautiful striking red named Manhattan Mayhem by Cuccio. The nail enamel reminds me of the Maybelline Color Show in Red Carpet. The only difference between them I would say is that Manhattan Mayhem does not have silver sparkles in it. Excluding this shade there are 6 other exciting colors to choose from online on the Fab Bag site. 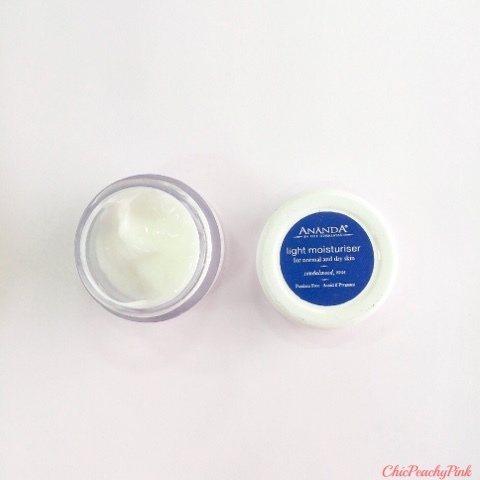 Ananda Light moisturizer: This light moisturizer from Ananda comes in a tiny white jar. This light moisturizer is mainly made of sandalwood and rose as specified on the lid of the jar. It has a very strong rose scent to it. Just as the name suggests it is a very light moisturizer and would suit people only with oily or combination skin. Another great aspect about it is that it is Paraben free. Rockstar EDT by All Good Scents Perfume Vial: Last but not the least I received a vial of Rockstar Eau De Toilette from All Good Scents. This bonus product was added on account of Father's Day. The fragrance is simply sensuous. I wish I would have received this bag earlier as I would have definitely given the full sized product of this vail to my Dad on Father's Day. Nontheless, atleast I have the perfect gift planned for his birthday. 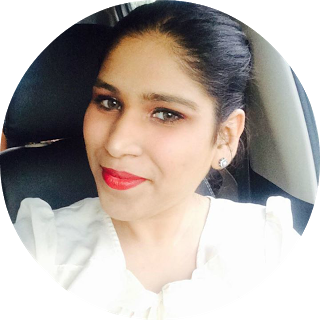 The Fab Post this month not only did suggest us to take charge but also provided us with tips and tricks on how to take charge of our wellness, career and relationship. 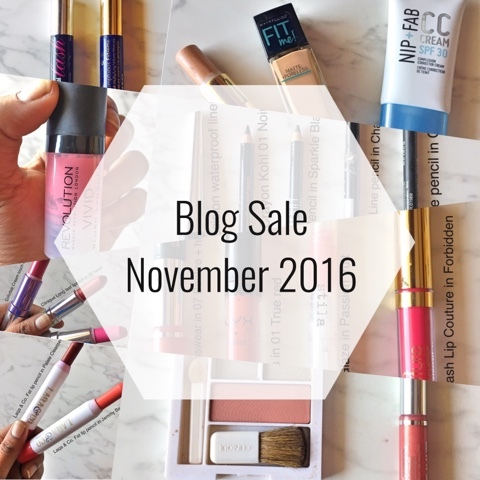 Overall Verdict: The products this month may have seem lesser in quantity but they were high on quality. Besides there were 2 full sized products in the bag which together retailed more than Rs.1600/- so the bag was a total win win. 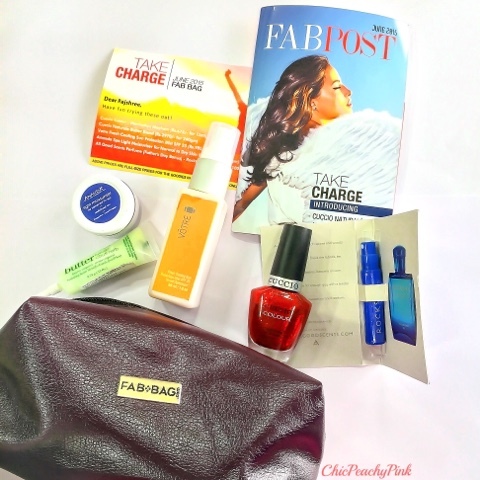 Hope you enjoyed reading this post and do let me know in the comments section below which were your favorite products in the June Fab Bag? Wow u got beautiful nail color! Nice review! I like the name of your blog, it's my fav colour peachy pink!! Looks like a lot of great products. The cooling sun mist sounds great. its more or less same with June Bag, FAB BAG needs to improve. I got exactly same products except the nail paint shade.